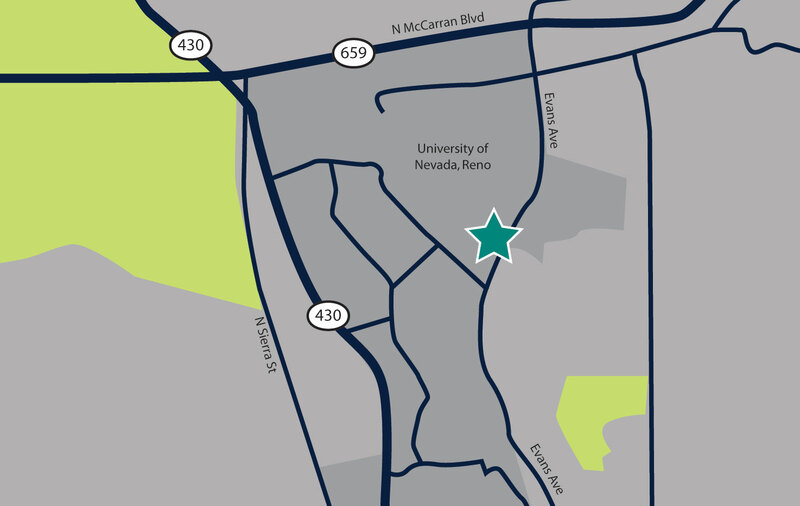 Ponderosa Village is conveniently located in the heart of the University of Nevada, Reno graduate campus, keeping students at the center of university life. With downtown Reno just a short drive away and convenient access to I-80, Route 395 and Route 659, Ponderosa Village residents have ample opportunities to explore the local community and culture. 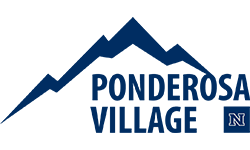 Schedule a tour today at (855) 802-6519 and let us welcome you home!